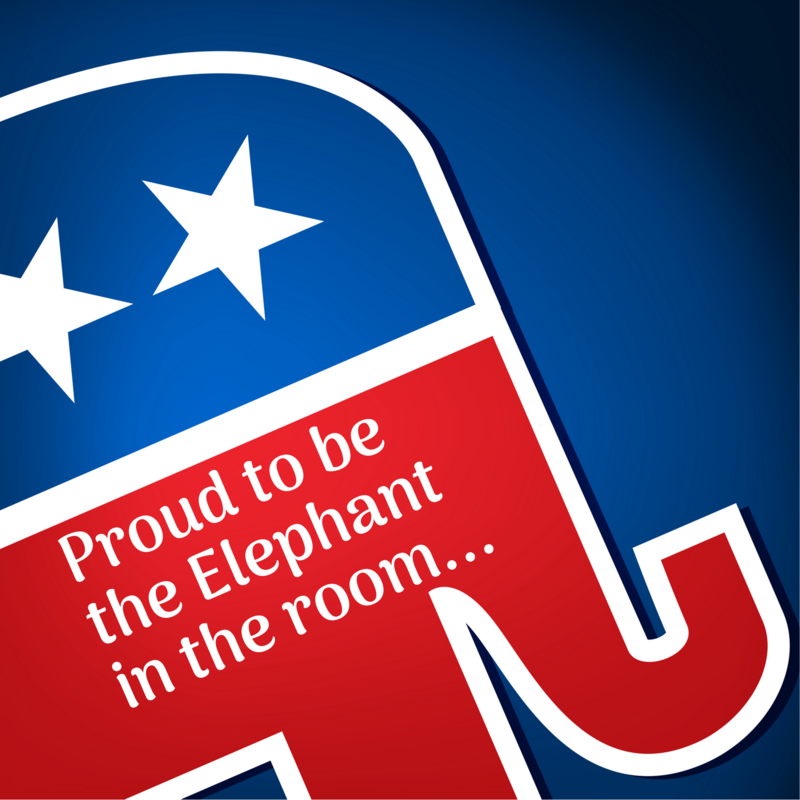 Sacramento County Registered Republicans and their guests are invited to attend the Central Committee meeting. 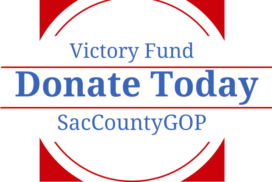 Since participation in Committee meetings are reserved for Committee members only, guests are encouraged to discuss their ideas in advance with a committee member (view the list of members), or to send their comments to info@saccountygop.com. Note the new location – The Sacramento Gun Club, located just 5 minutes from our headquarters. View the map. 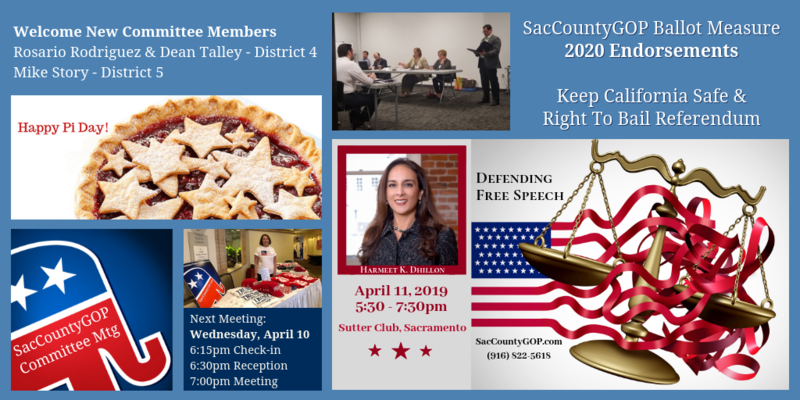 The next monthly meeting will be held on Wednesday, April 10, 2019, at 7pm. Check-in at 6:15pm and Reception begins at 6:30pm. Meeting starts at 7pm. Because the meeting takes place one day before our Reception with Harmeet Dhillon, we will be going over last minute details for this event. 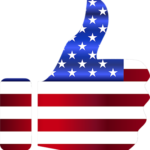 We will also review the results of the March 26 Special Election in Senate District 1. Superb talk by @pnjaba Harmeet Dhillon tonight at @saccountygop event. She does heroic work on behalf of free speech, an essential foundation of our republic. Thank you DA Schubert for highlighting National Crime Victims' Rights Week.